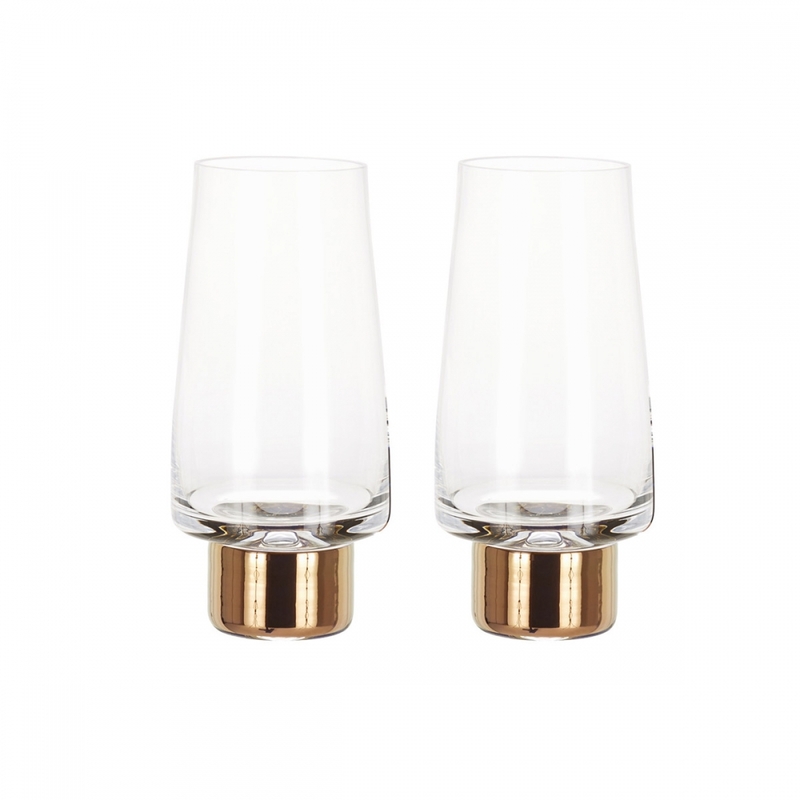 TANK highball is made from mouth-blown clear glass ornamented with hand-painted copper detailing. A heavy and generously proportioned object with our logo sand-blasted on the base. Especially designed for long-drinks, perfect for G&T and long cocktails.